Melissa Joy Dobbins is an award winning, nationally recognized food and nutrition expert, media spokesperson, speaker, blogger and podcaster with more than 20 years’ experience and a proven track record of providing real solutions for real people so they can enjoy their food with health in mind. 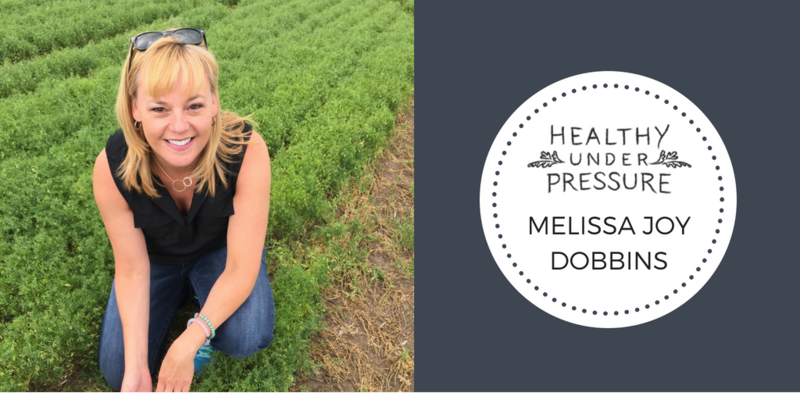 During this episode, Melissa and I discuss her career journey and how she stays healthy under pressure as a busy wife, mother and nutrition entrepreneur. You can check out Melissa’s podcast or connect with her on Twitter or Instagram.